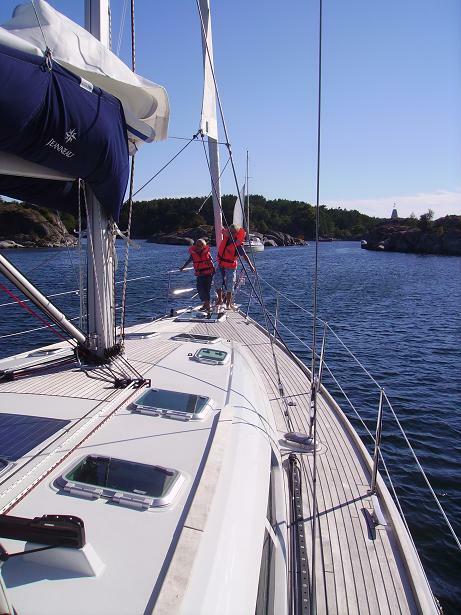 A quiet bay we explored with the dingy while Espen and Elin slept off the night. Sheep on the beach luckily left us alone. By lunch the summer joined us for a windy, but beautiful afternoon by motor through Blindleia. 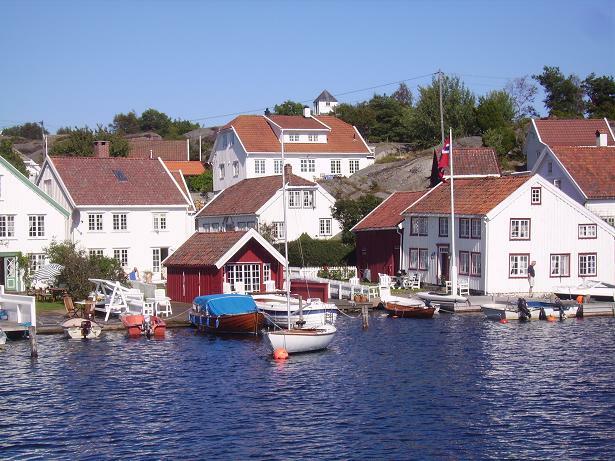 Old fisherman’s houses and new summer houses makes this a special inland archipelago (and hot property market) - indeed beautiful. Though, sad to see so much high speed and no patience in narrow passages. The evening was exciting: we”found” a little rock not marked which the captain did not like and lots of wind on the last stretch before another natural anchorage.